Thomas, Leslie, and now little Baby Judah are great friends to us. I did Leslie's maternity photos a couple months ago and now Judah has joined us (he was born on our wedding anniversary, May 31st!). I am so impressed with Thomas and Leslie. They are first-time parents and they are doing such a great job. God has really been blessing them and we are thankful! 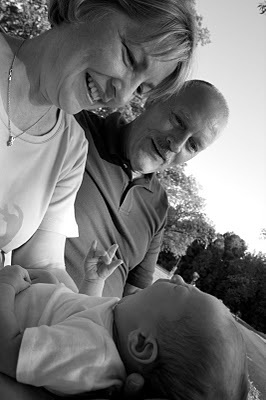 Thomas' parents (who are missionaries in Africa) traveled to NC to see their first grandbaby. 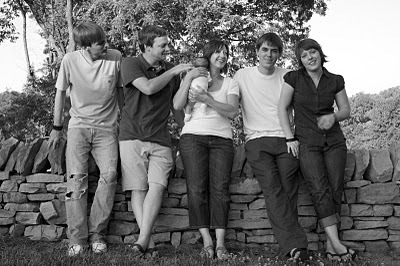 Thomas' brother, sister, and brother-in-law are also in town and it's the first time the whole family has been together in quite some time. So of course, a family photo session was in order! Don't you just love how babies bring families together? We went down to Joyner Park in Wake Forest to snap some photos. 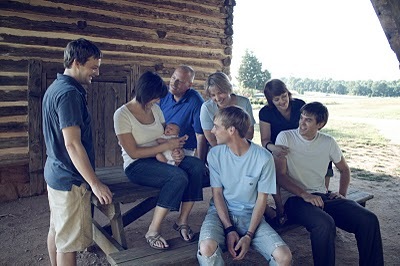 They're a great family and I really enjoyed spending time with them. Here are a few of my favorite images...and you can check out more at my flickr account.